Sumesh Pet Make Lube oil filter removes rapid free water and particulate contamination form the lubricating and hydraulic oil with the help of Coalescer / Filter Separator Systems integrating with the heating and vacuuming arrangement for effective removal of moisture. It is backed with special filtration for removal of particles to derive optimum cleanliness. 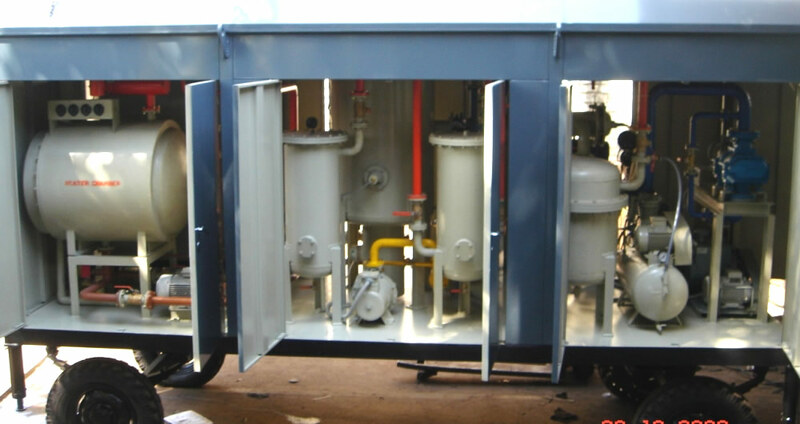 The unit is provided with the control panel which allows easy and hassle free operation.